A fun, fast paced exercise class based on basic boxing techniques combined with aerobic exercise. Classes run by a fully qualified Boxercise instructor. Classes aimed at men and women of all ages and fitness standards. If you have a medical condition, please check first with your GP or the instructor of the class to see if the activity is suitable for you. This will insure that the instructor can look at tailoring part of the activity to your needs and requirements if necessary. 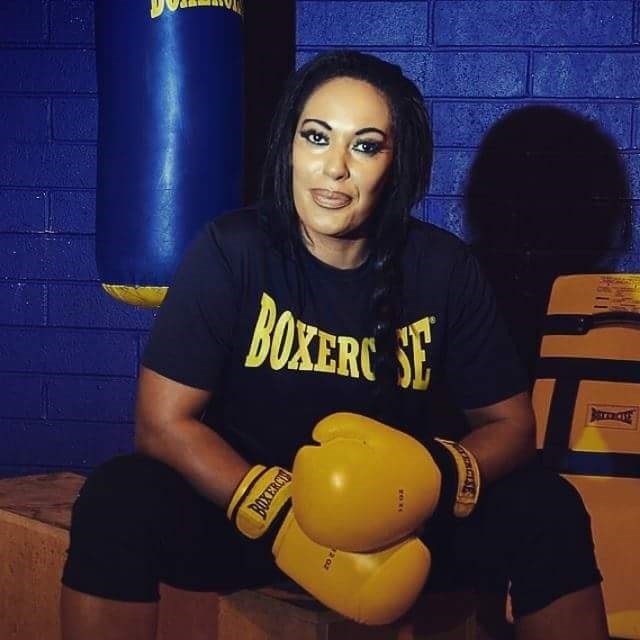 To take part in a Boxercise class all you will need is comfortable workout clothes, training shoes and a bottle of water to keep yourself stay hydrated. Classes are FREE provided by Manor and Castle Development Trust Ltd to promote healthier communities. Donations are welcome to help keep classes going. For all other activities we provide in the local area, click here to see our activiies map for more information on venue locations, days, times and to get directions.